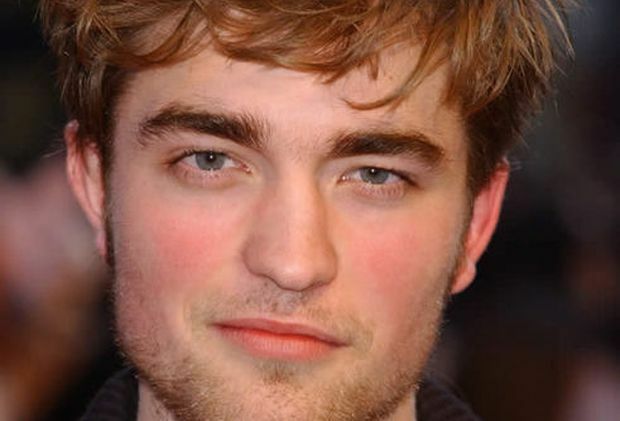 Robert Thomas Pattinson was born on May 13, 1986, in London, England, to Clare and Richard Pattinson. He is the brother of two sisters, Lizzy and Victoria. Pattinson attended Tower House School and Harrodian School before joining the Barnes Theatre Company where he learned the intricacies of backstage work before starting to take on acting roles. At age 12, he began a short lived modelling career.